Vertical Entertainment Archives - Horror News Network - The Horror News You Need! 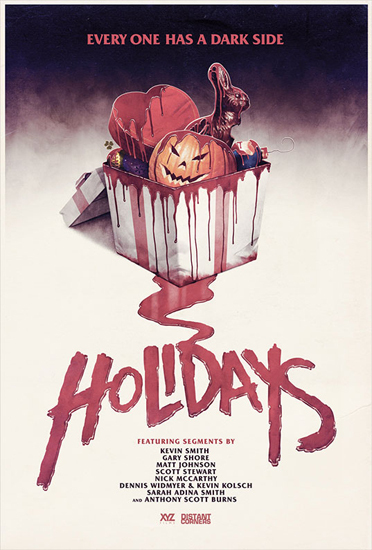 Vertical Entertainment and XYZ Films have acquired the rights to ‘Holidays’ and will be releasing it on VOD and in theaters April 22. The film will premiere next month in the Midnight section of the Tribeca Film Festival April 14.